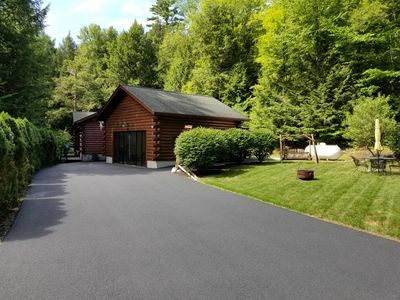 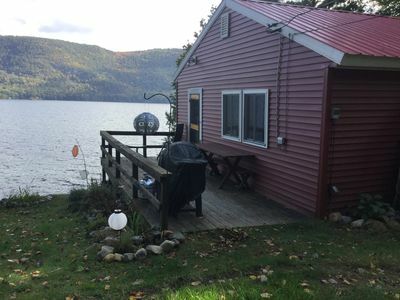 Newly renovated Cabin with Private water access. 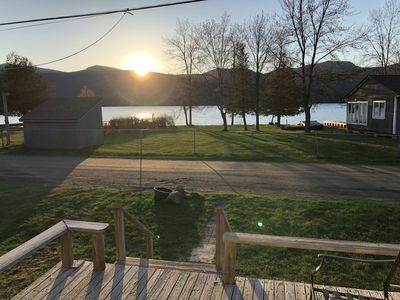 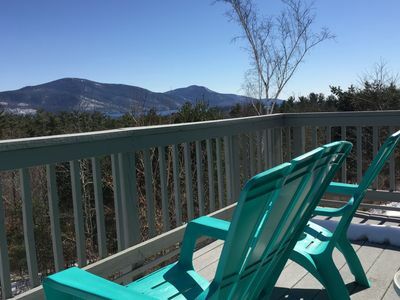 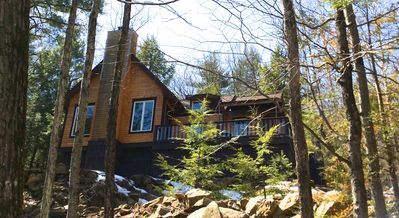 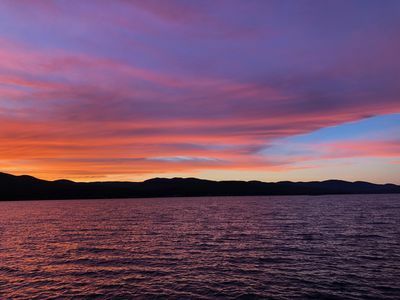 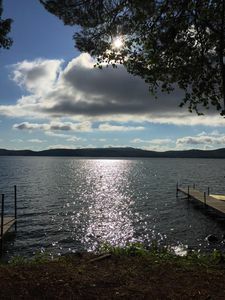 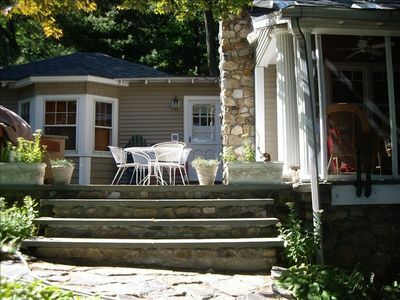 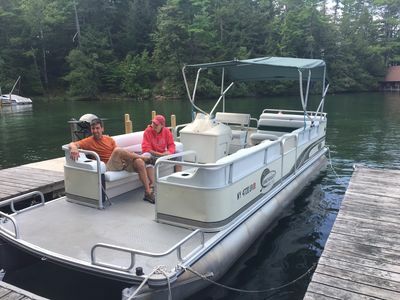 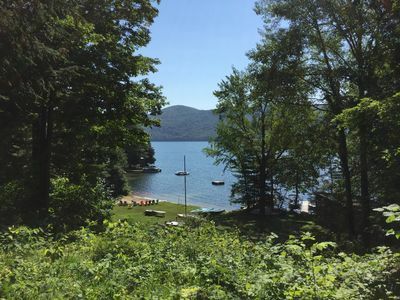 This cabin is set on Huletts Landing, a private community in the Adirondacks at Lake George. 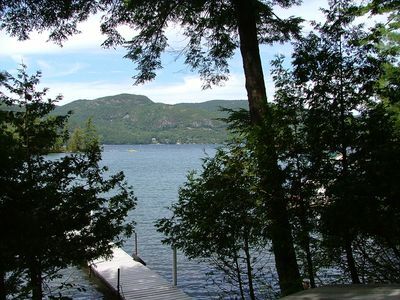 As a guest you will have access to the private lakefront “the Great Lawn” with a swimming area. 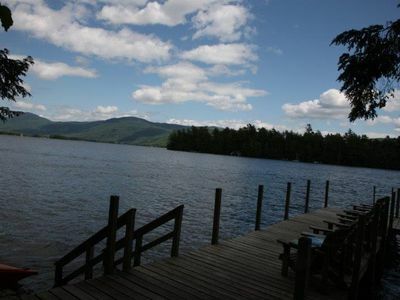 The community also offers access to a private community beach and swim area close to the marina. 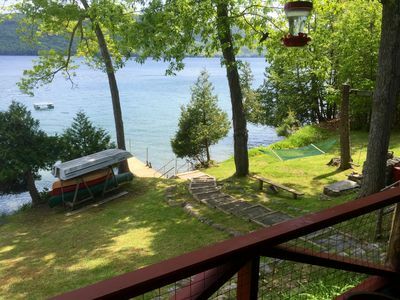 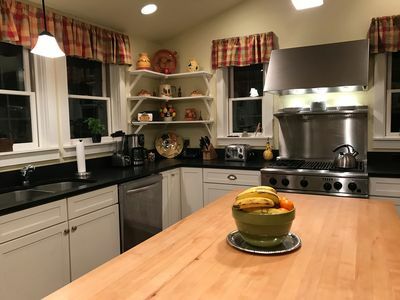 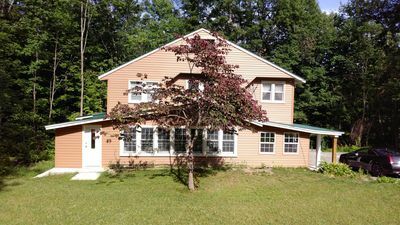 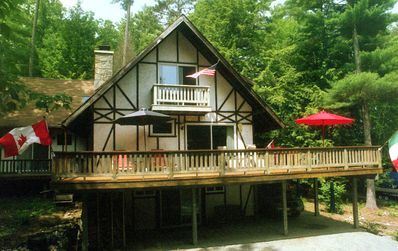 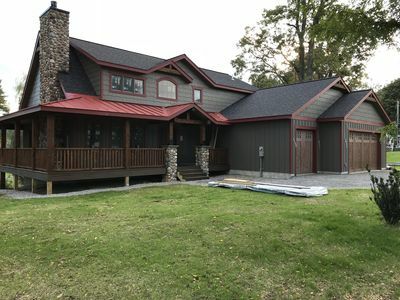 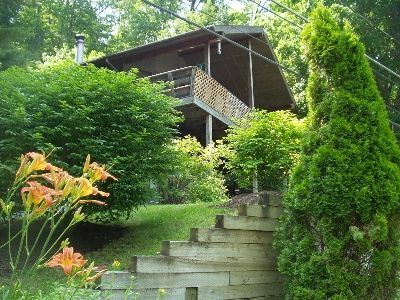 The cabin is a fully refinished and furnished 4 bedroom house with an open air porch, lake views from every bedroom. 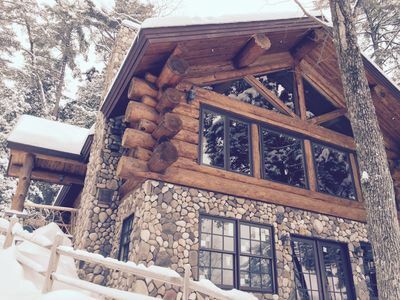 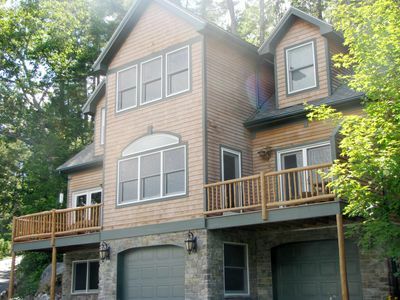 Beautiful Northern Lake George Chalet! 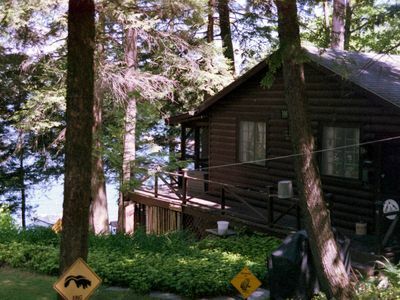 Lake-side cabin on quiet, northern end of Lake George.